Aimee’s team provides legal support for all aspects of The Hartford’s reinsurance needs (ceded, assumed, disputes, contract wording, P&C, annuity, life run-off, strategic projects and transactions) as well as supporting non-litigation legal needs of The Hartford’s Claim organization (including claim practices, strategic vendor contracting, data sharing, AI projects). She led a multidisciplinary team in the successful Part VII court restructuring of The Hartford’s UK run-off businesses. Prior to joining The Hartford, Aimee was in private law practice with a focus on insurance coverage, environmental law and land conservation. 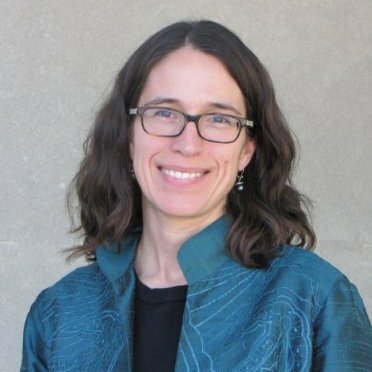 She was among the founding directors of the Connecticut Farmland Trust, serving in various board director and officer capacities from 2002-2012, focusing on corporate governance and organizational growth planning for the Trust. From 2012-2014, she was a member of the leadership team of The Hartford’s employee resource group Professional Women’s Network (PWN).